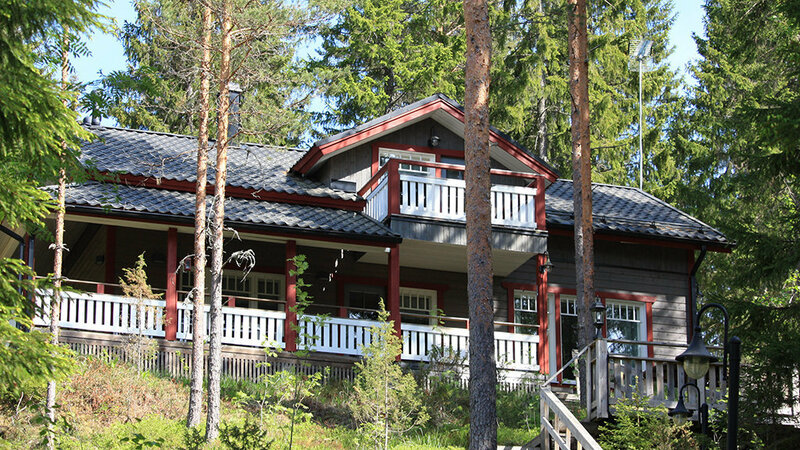 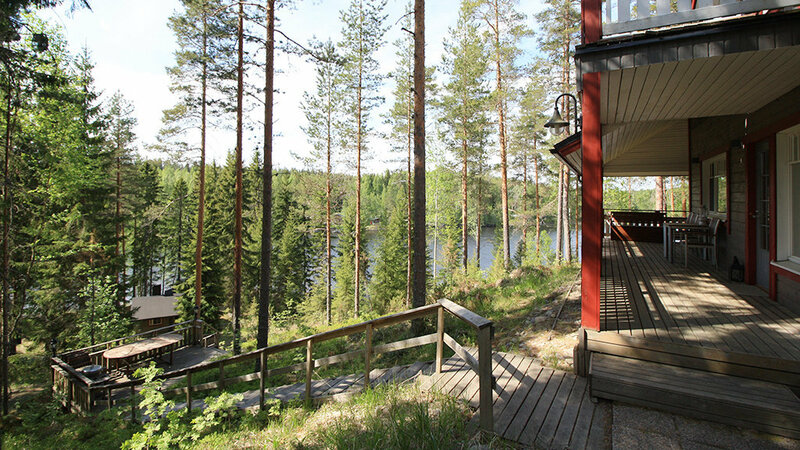 Cottage Sirppilahti stands on the highest spot of a small hill with nice view of lake Puula. 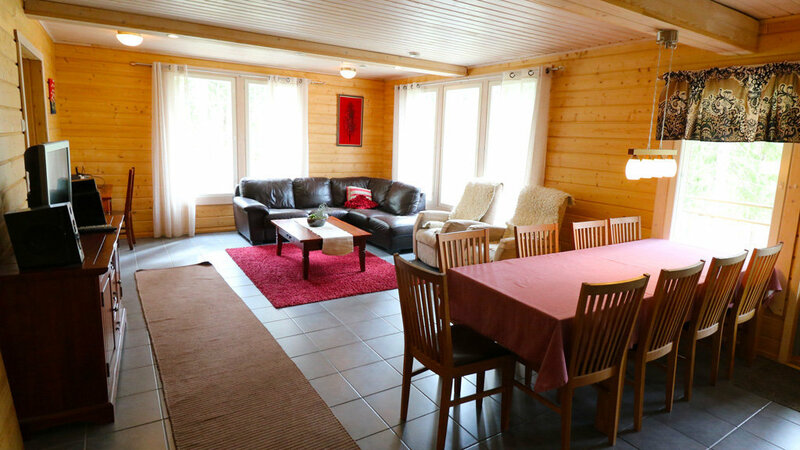 This holiday home offers quality, beautiful multiform and wooded yard, and natural sandy beach. 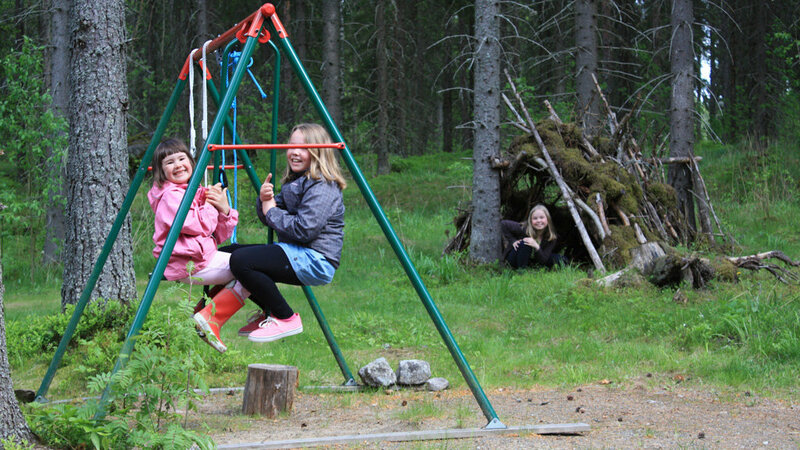 Both yard and beach is child friendly. 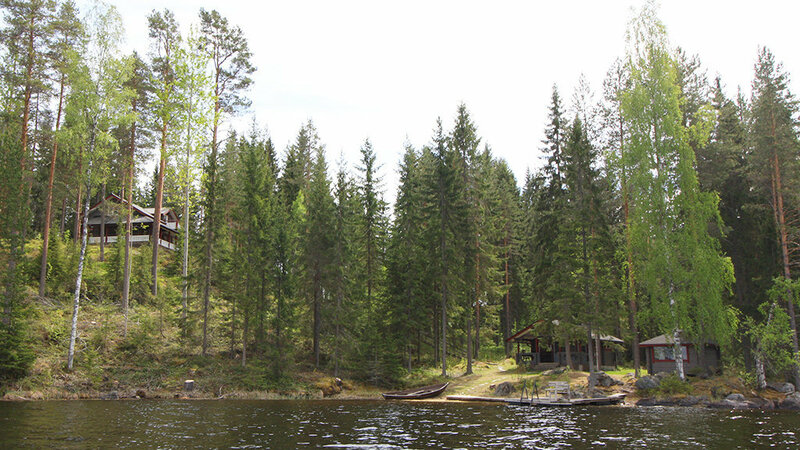 So you can get real local food all the year round from the lake, and during summer and autumn time also from the forest. 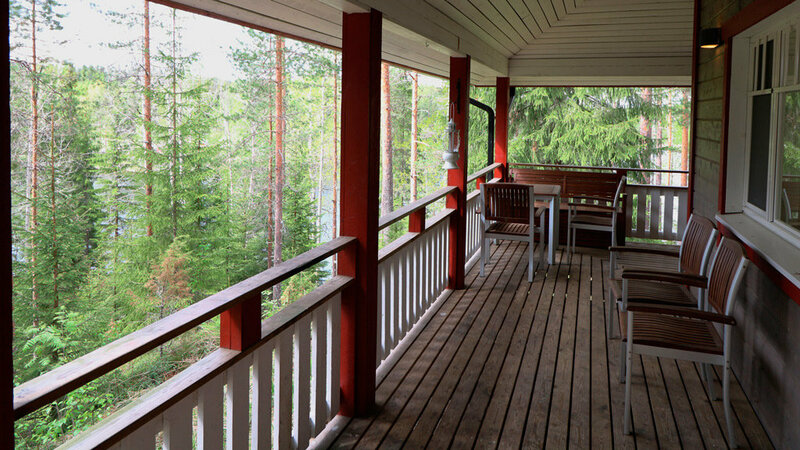 In July you can also buy strawberries, potatoes, organic granola and marmalade directly from the farm situated some 500 meters away. 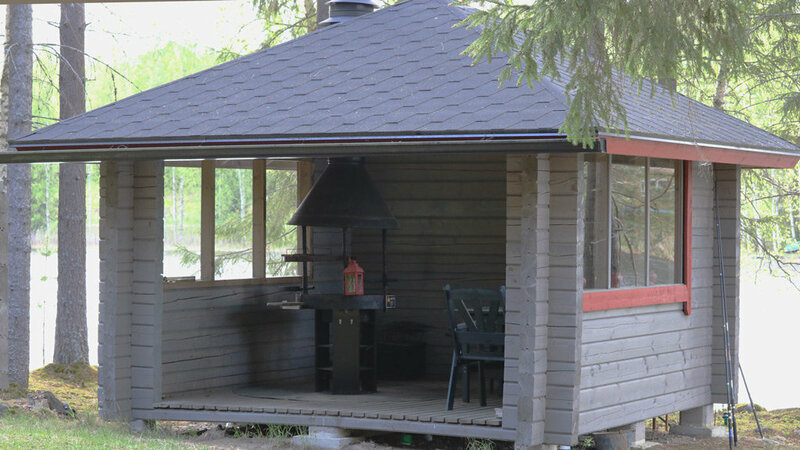 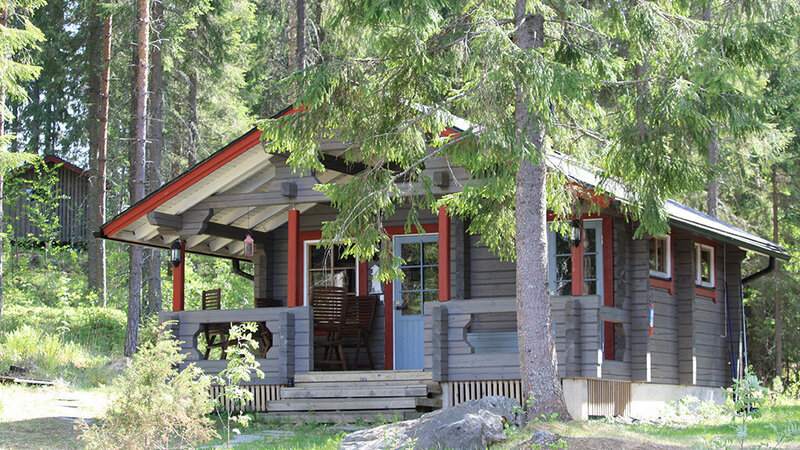 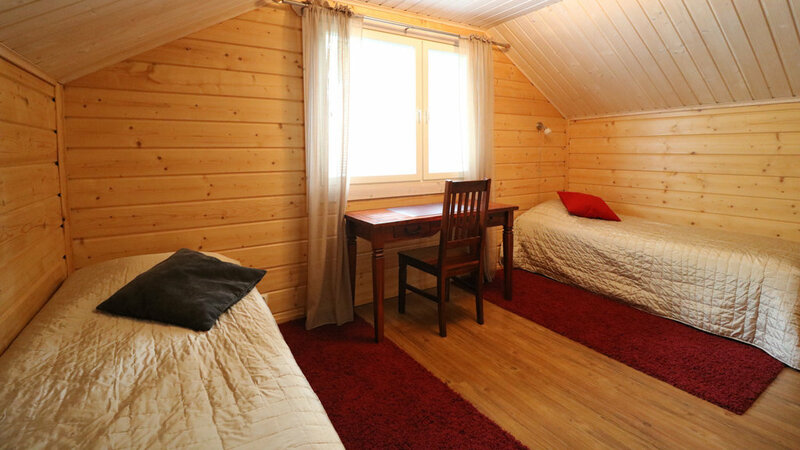 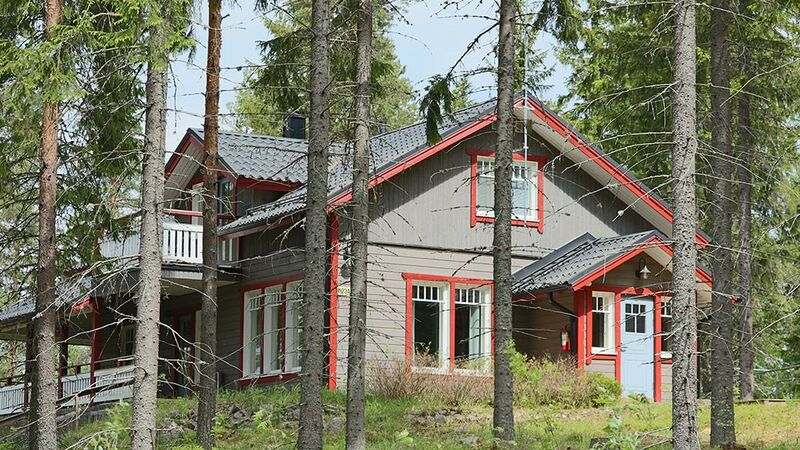 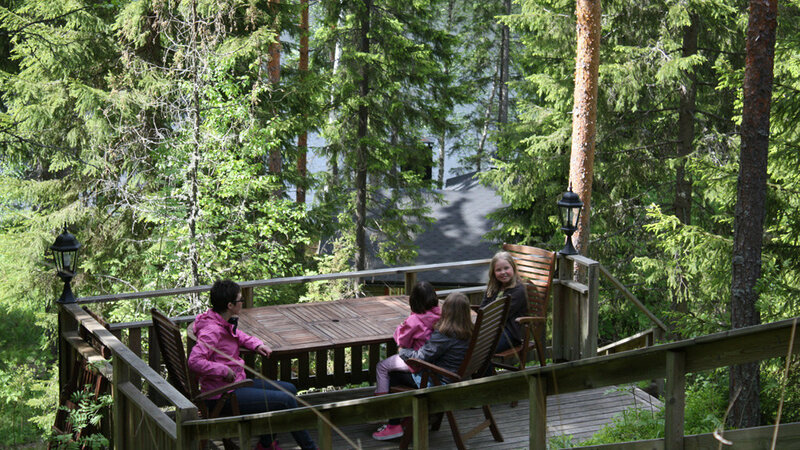 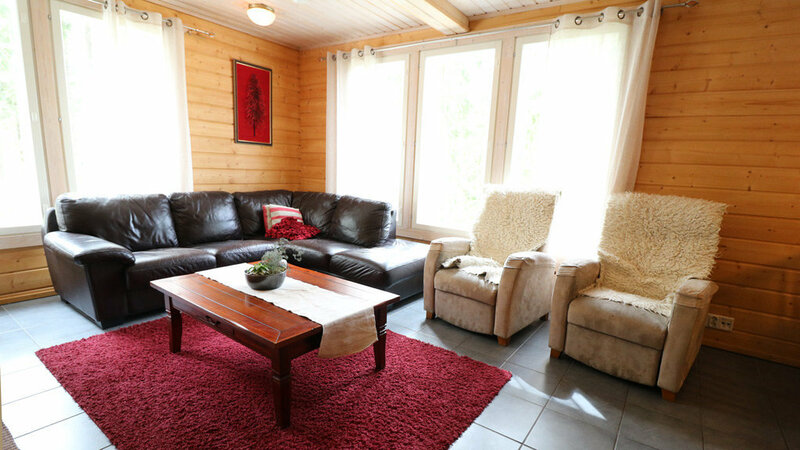 Cottage Sirppilahti is ideal for both families and groups of friends. 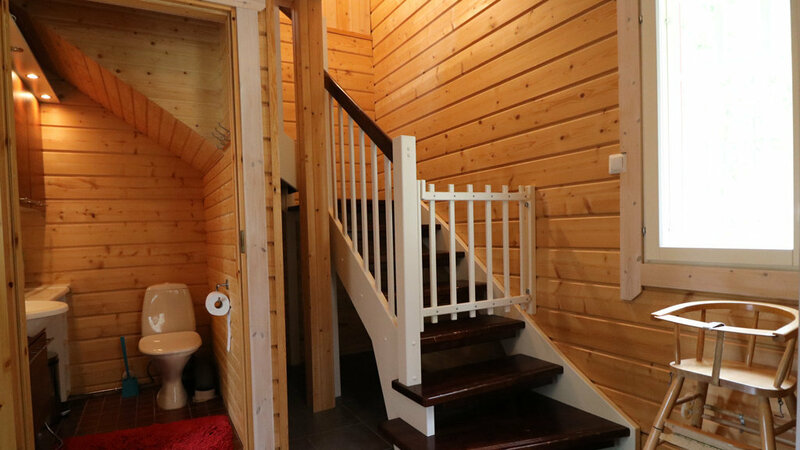 The main cottage has three bedrooms, one of which is downstairs, two are upstairs. 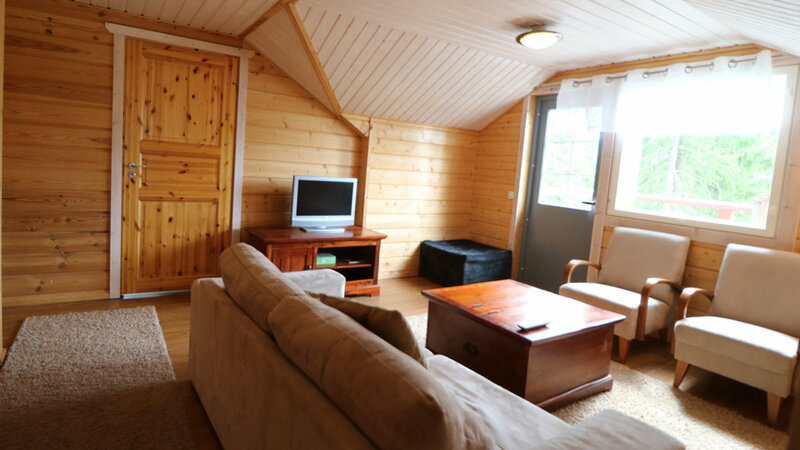 In the upstairs’ lounge can also be used as a bedroom since it has a sofa bed for two and one separate bed. 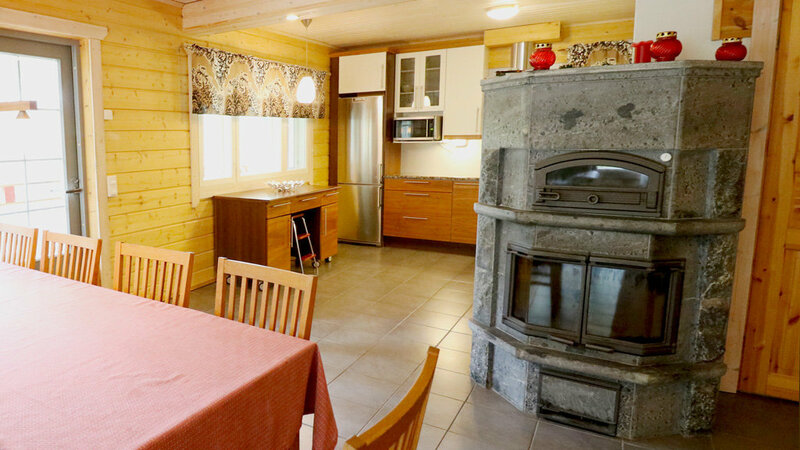 The kitchen is combined with a dining and living rooms. 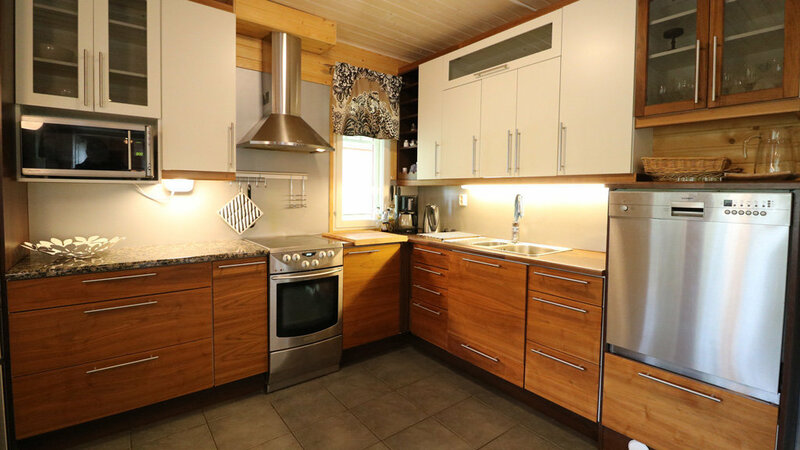 This open-plan solution enables spending time together even while cooking. 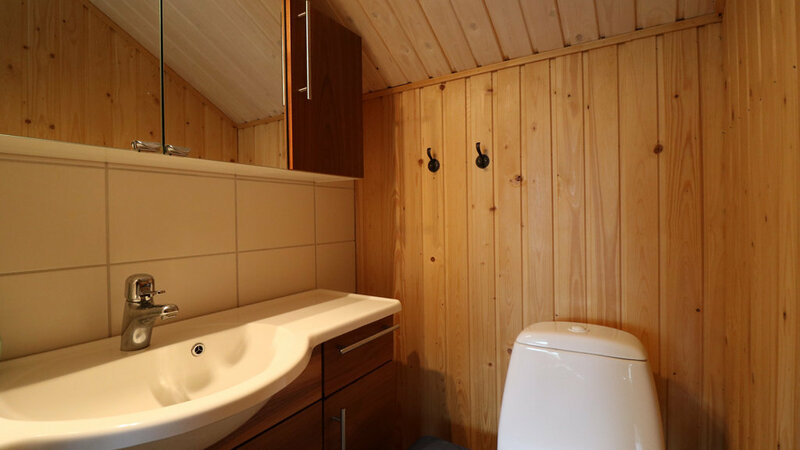 The main cottage also features a well-equipped bathroom, two toilets and an electric sauna. 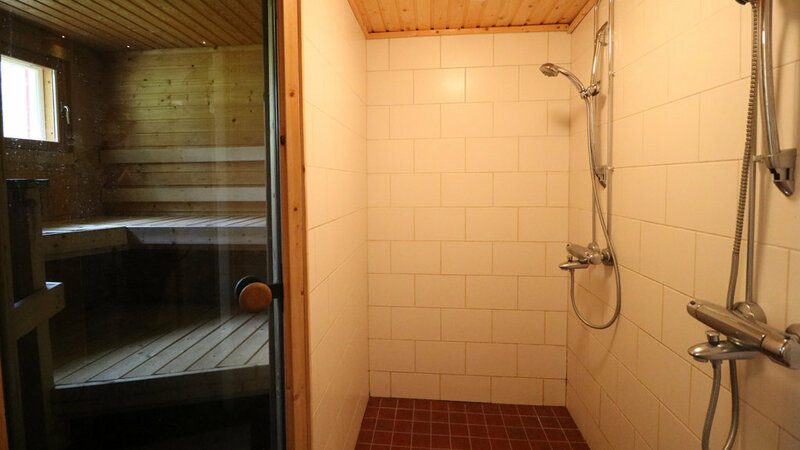 There is a traditional wood sauna in a separate sauna building on the beach. 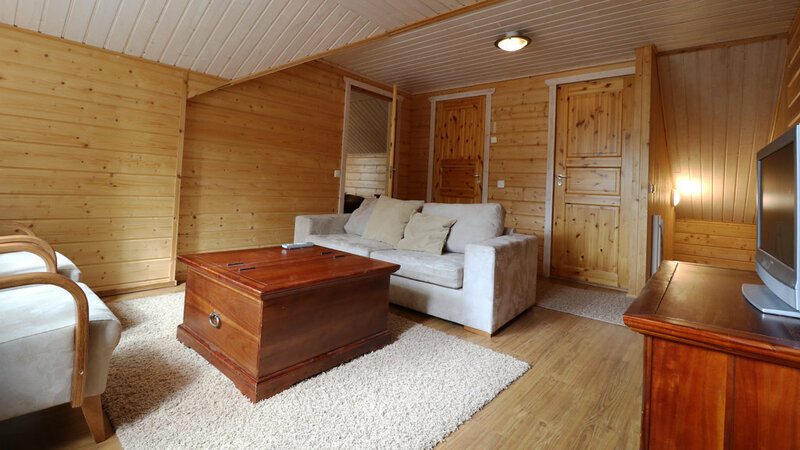 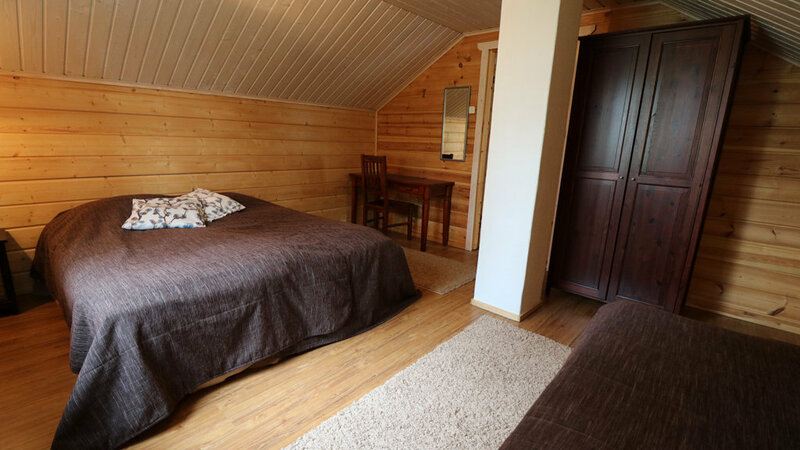 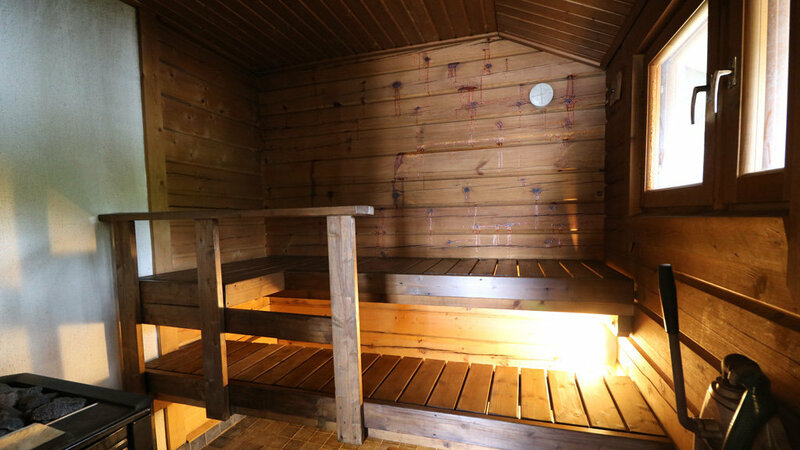 The spacious dressing room of the sauna building can also, during summer time, double as the fourth bedroom, thanks to its sofa bed for two. 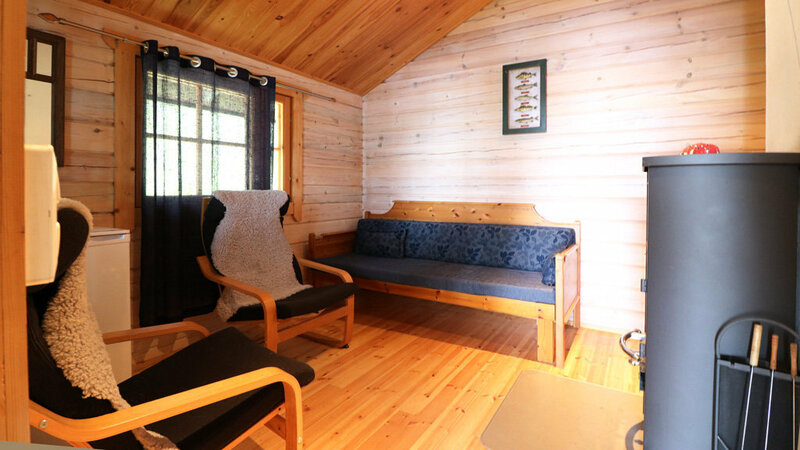 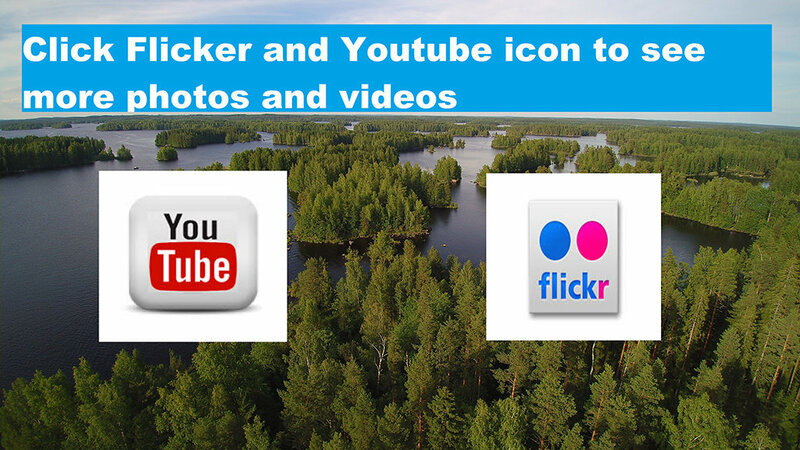 All in all, Sirppilahti offers a great and comprehensive package that meets the needs of a cottage holiday. 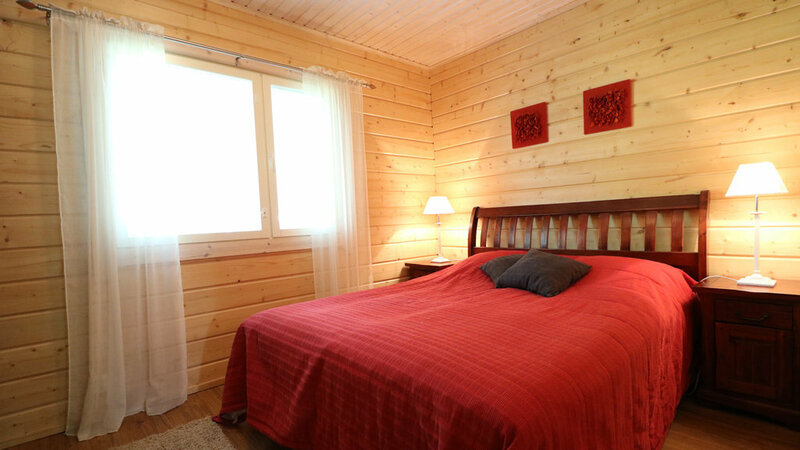 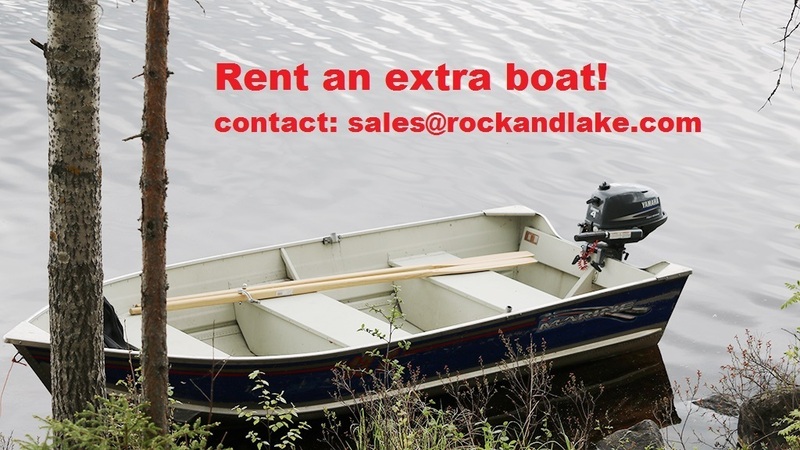 Prices from: 987 euros/week and 480 euros/weekend. 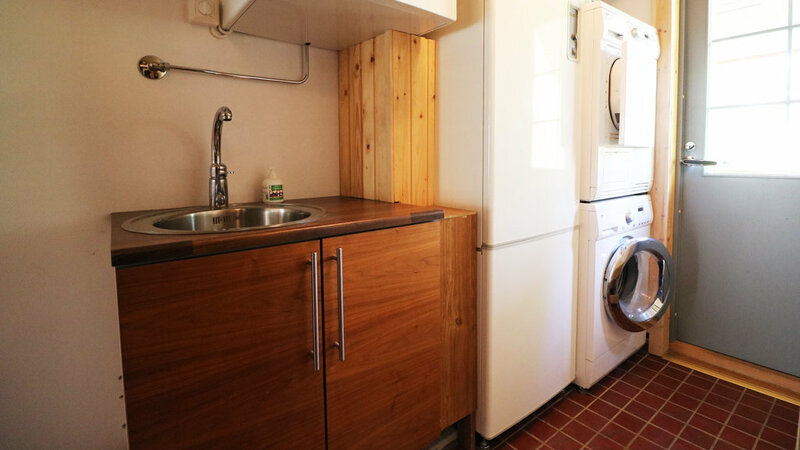 Final cleaning: 160 euros. 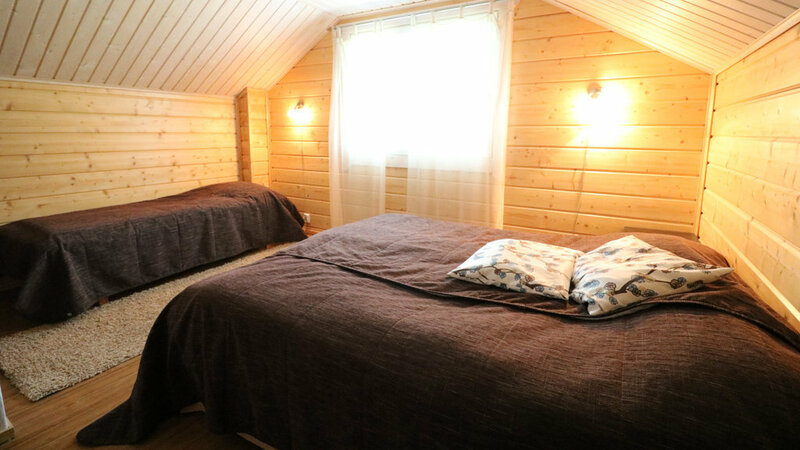 Sheets & towel set 18 euros per person, or you can bring your own. 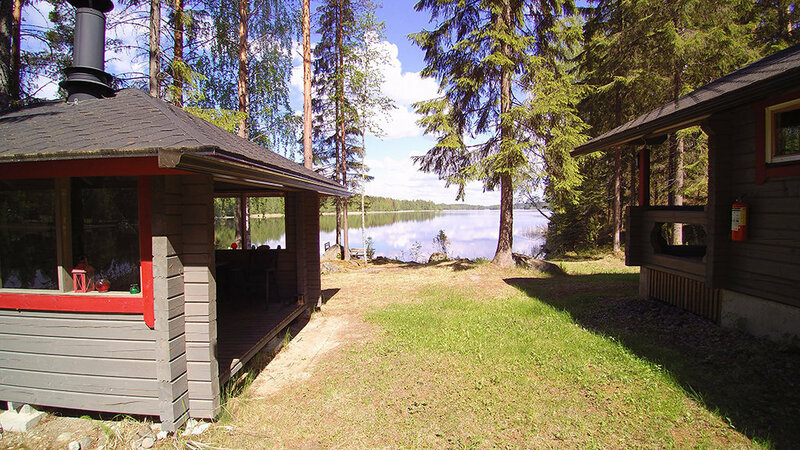 Between the mid of June till the mid of August, the minimum rental period is one week and the arrival day can be any weekday. 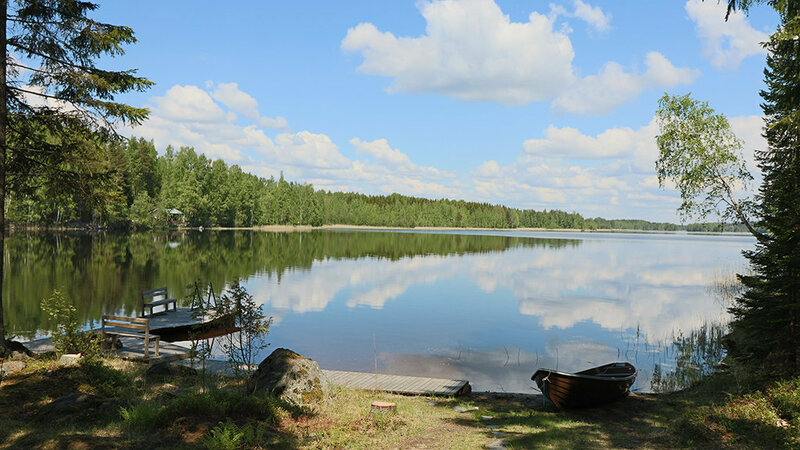 Midsummer period (wk 24 - 25) makes an exception. 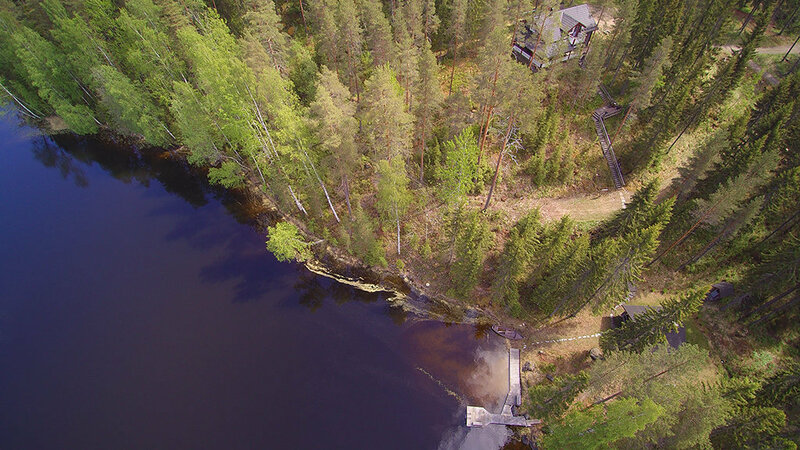 Please check details in the online calender.